[Download] Lenovo K4 Note Stock ROM with Step by Step Flashing Guide. If you are facing any problems with Custom ROMs or in a case with a Bricked device, the best fix is to flash Stock ROM. In this guide, I have given Stock ROM for Lenovo K4 Note with Step by Step guide to flash it. 2 How to Flash Stock ROM in Lenovo K4 Note. After Rooting and Flashing any ROM.Your warranty is now void. 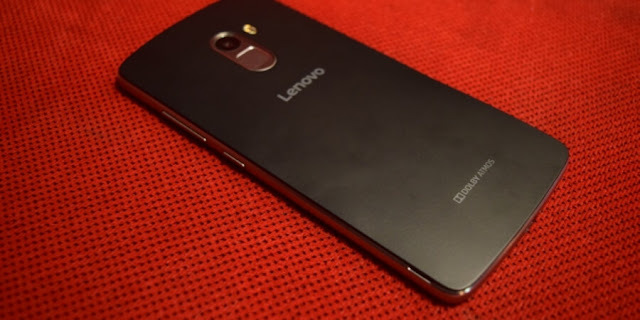 How to Flash Stock ROM in Lenovo K4 Note. Step 1: Unzip the Stock ROM file on your PC. Step 3: Open SP Flash tool and Click on “Scatter-loading” and open “target bin” folder and select MT6753_Android_Scatter file. Step 5: Switch off your Phone and Connect it to the PC via USB cable. Flashing process will start after this. Step 6: After successful Installation of ROM, you will get a “Download OK” pop up. That’s it. Now you can Start your phone. [10+] Best Custom ROMs for Lenovo A6000/plus.